If you're like me and happen to (a) want the Sims Medieval soundtrack, (b) got stuffed around by EB and didn't get the Collector's Edition, (c) live in Australia and (d) does not like using iTunes, you're pretty much stuffed. The only option is left is to extract the music from the game files. Fortunately, this isn't too hard to do, and after looking at a few pages online, here's an list of instructions to do so. Firstly you'll need to download a program to extract the files and a tool to convert the audio files to a useable format (i.e. .wav format). To extract the files from the game, use S3PE. You can grab this off Sourceforge. To convert the .sns audio files to .wav files, you need ea3layer. This can be downloaded off this website. Create a directory where you'll do the work on your hard disk (C:\). I created one called C:\decoding. Run S3PE (If you're running Windows Vista or 7, make sure to right-click on the icon first and choose "Run as Administrator"). 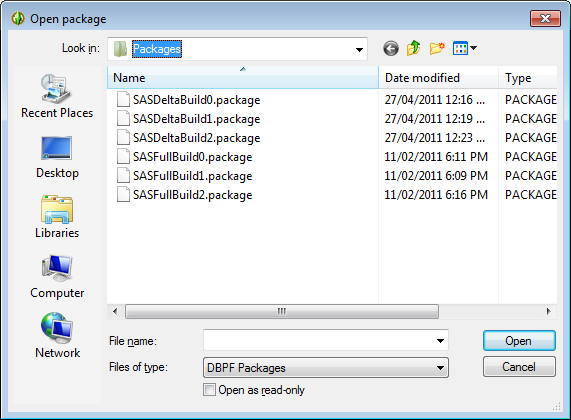 The specific file you are looking for is SASFullBuild0.package. Sort the files by name. You are only concerned in the files starting with "mu_" as a prefix. 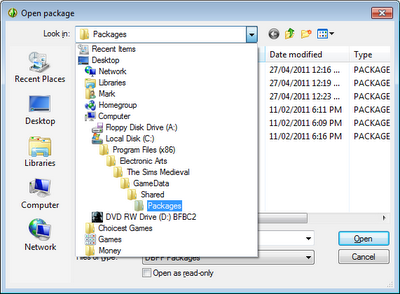 Select the folder we setup earlier to extract the files into. 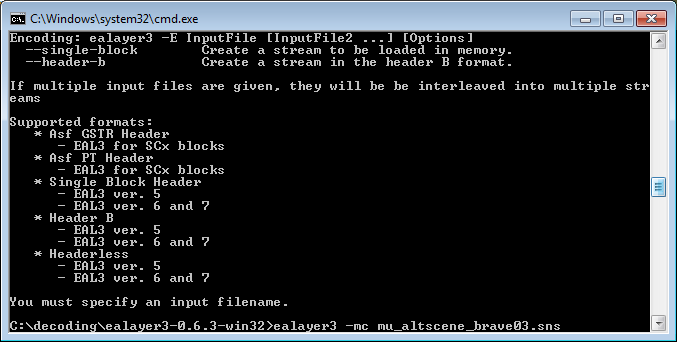 Now we use the ealayer3 tool to convert all the .sns files to .wav format. 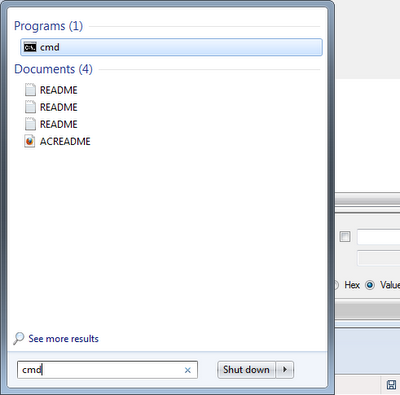 Firstly, delete any of the extracted files that are not .sns files. You may also want to rename all the files to more understandable names. Then go to the Start Menu and type in "cmd"
You will then see a Command Prompt window pop up. Where [file name] is the name of the .sns file. This will instruct ealayer3 to convert the file .sns into .wav. Do this for all your files and soon you will have the Sims Medieval Soundtrack! 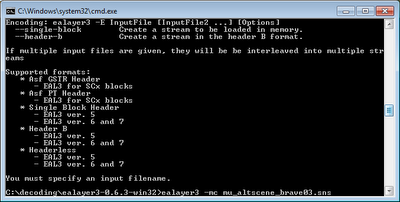 Type exit in the Command Prompt once you're done! Not working for me. It goes all the way to make the .wav file, but this is a 0 kb file that doesnt works. Thank you for the information anyways. Hey Angel, thanks for posting! Are you sure you tried converting the .sns files? If you convert other files it may not work. It worked great for me. Thank you! can i use this extractor to convert .sps files? Hi Jishnu. I'm not sure. I've never heard of the .sps format before. Is this a format that Maxis/EA use? If not, probably not as I believe these tools are only applicable to The Sims games. I didn't develop these tools so you may want to double-check with the original developers of S3PE and EA3Layer.